Dokuwiki is a free and open source wiki software. It is written in PHP and doesn't require a database. Dokuwiki is popular because it is very simple, easy to use and has a very clean and readable syntax. It has built-in access control lists and supports over 50 languages. 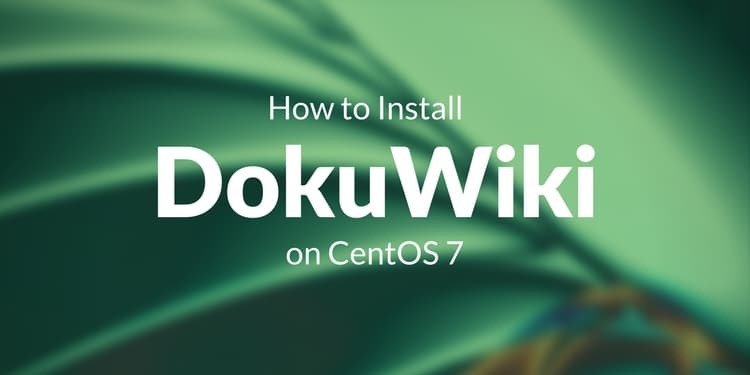 In this tutorial, we will install DokuWiki on CentOS 7 server. DokuWiki does not require any special hardware requirements. It can be installed on servers with a small amount of RAM. All the required dependencies will be installed throughout the tutorial. 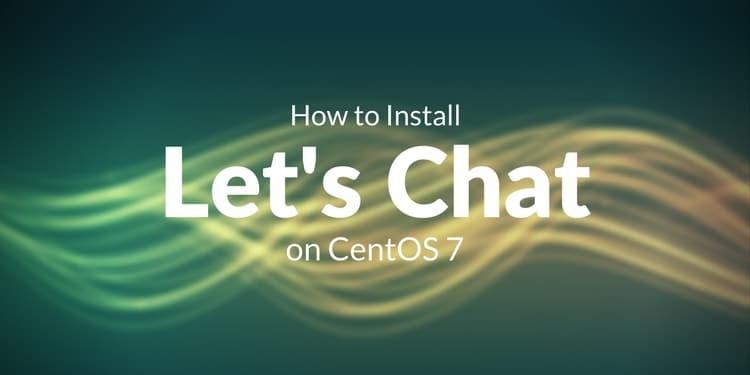 You will need a minimal installation of CentOS 7 with root access on it. If you are logged in as a non-root user, you can run sudo -i to switch to root user. Once you have your system updated, you can proceed to install the Apache web server. DokuWiki can be installed on any version of PHP greater than 5.6. 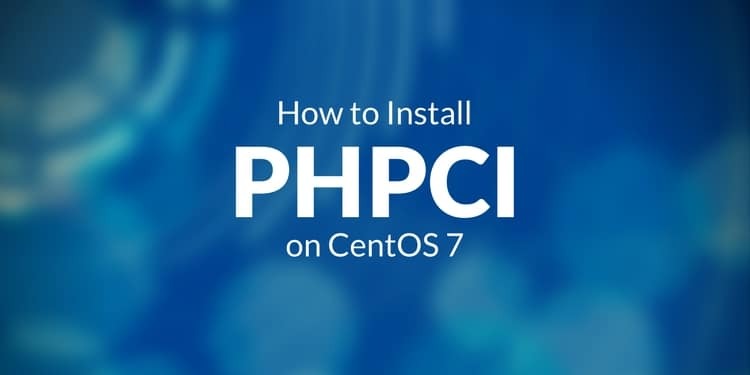 You can install PHP 7 for high performance. PHP 7 is not included in default YUM repository, hence you will need to add the Webtatic repository in your system. Webtatic repository requires EPEL repository to work. Run the following command to install EPEL repository. Now install the Webtatic repository using the following commands. To install PHP 7.1 and all of the required PHP modules, run the following command. Once you have PHP installed, you can check the version of PHP using the following command. You should get output similar to this. You will also need to enable Mod_rewrite in Apache web server by editing /etc/httpd/conf/httpd.conf using your favorite text editor. Change it to AllowOverride All. Now start the Apache web server and enable it to start at boot time using the following command. As we have all the dependencies ready, we can now download the install package from the DokuWiki site. The above command will always download the latest installer archive. Extract the archive using the following command. The above command will extract the package in a folder with similar name as dokuwiki-2017-02-19b. For ease of access, you can rename the directory using the following command. Now create a virtual host for the wiki application. Run the following command to do one. Replace wiki.yourdomain.com with any domain or subdomain you want to use to access the application. Save the file and exit from the editor. Run the following command to restart your Apache server. Now you will need to provide the ownership of the application to the web server user using the following command. You may also need to allow HTTP traffic on port 80 through the firewall if you are running one. Run the following commands to do so. You will also need to disable SELinux. To temporarily disable SELinux without restarting the server, run the following command. Now complete the installation using a web browser, go to the following link using your favorite web browser. You will see the following page asking for administrator account creation. Provide the name of your Wiki website. Further select the Enable ACL checkbox and provide the administrator credentials. Choose the ACL policy recommended is Public Wiki. Further, choose the license that you want to use with your content. Click Save button once done. 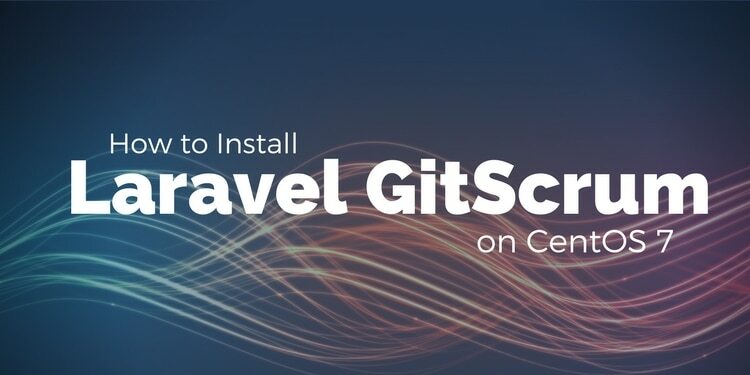 You will need to delete the install.php file now. Run the following command for same. Once done, you can now access your wiki, it will look like shown below. 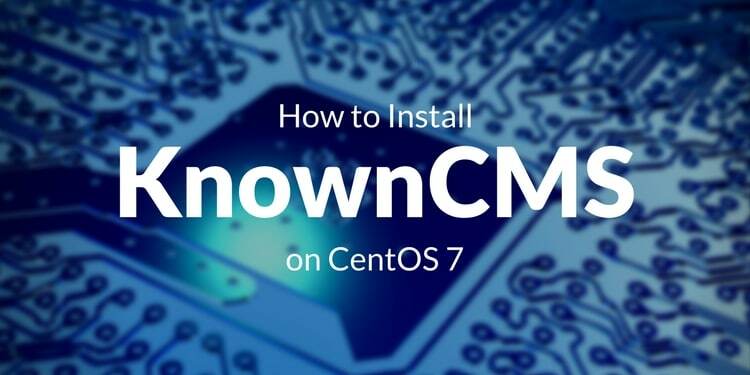 In this tutorial, we installed Dokuwiki on CentOS 7. You can now log in to your wiki using administrator credentials and add the content in it.